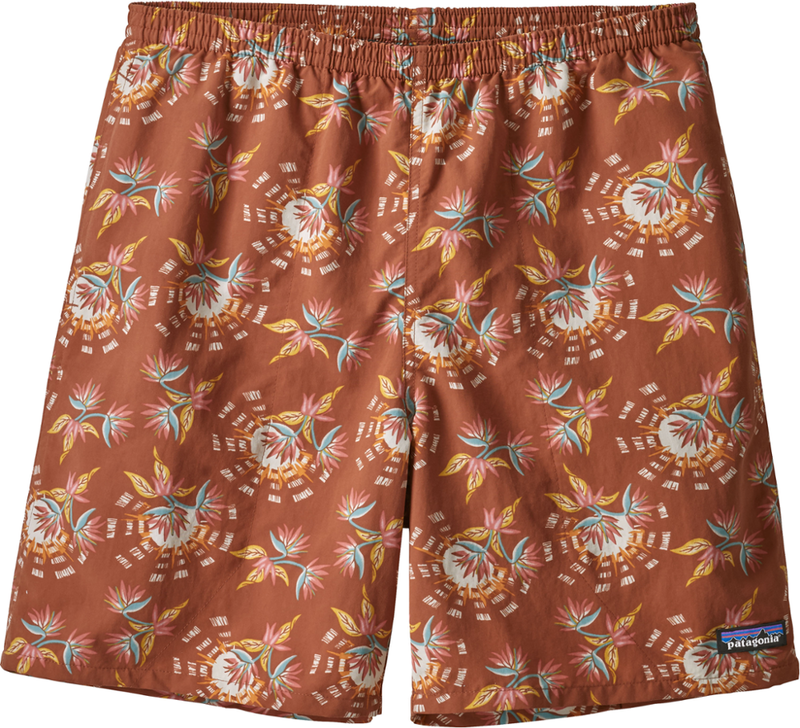 You could be paddleboarding on a trout-filled river in Colorado or trekking through the jungle in Belize-these Outdoor Research Backcountry board shorts can do it all. Maybe you're snorkeling through Belize's barrier reefs or SUPing along the Lake Tahoe shoreline. 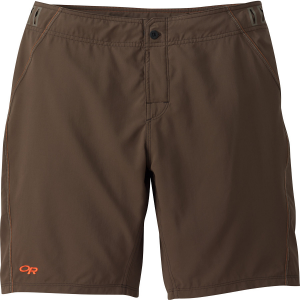 Either way, the Outdoor Research Men's Backcountry Board Shorts have you covered. 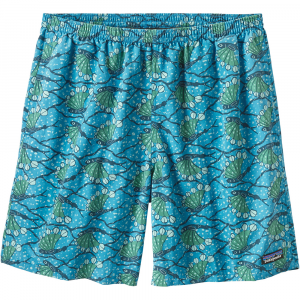 These polyester board shorts are lightweight, breathable, and quick drying for all-day wear--both in and out of the water. 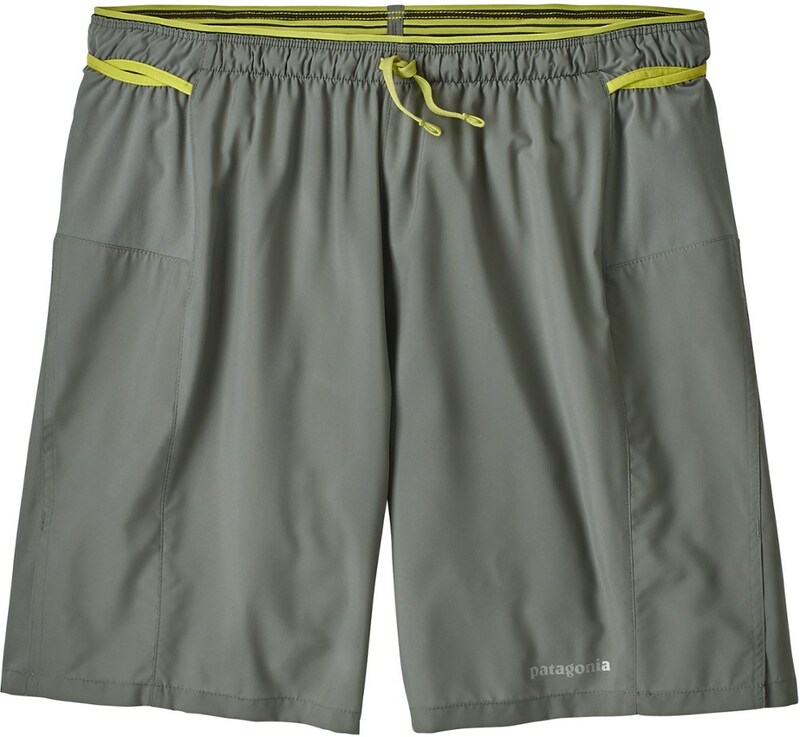 Ultra-durable for the long journey ahead, these board shorts are ideal for long-distance thru hikers, backpackers, and minimalist adventurers who need one pair of shorts for swimming, water sports, and hiking. Their UPF 50 + rating ensures you don't burn under intense sun, and a zippered thigh pocket secures valuables and everyday items on the trail. Whether you're paddleboarding a river or roaming the tropics, the Backcountry Boardshorts from Outdoor Research can do it all. These soft, lightweight polyester twill shorts are burly enough for the trail, quick-drying enough for the water, and stylish enough for town. A small zip pocket holds keys and other essentials and the laser-cut belt loops let you add a personal touch with your belt. 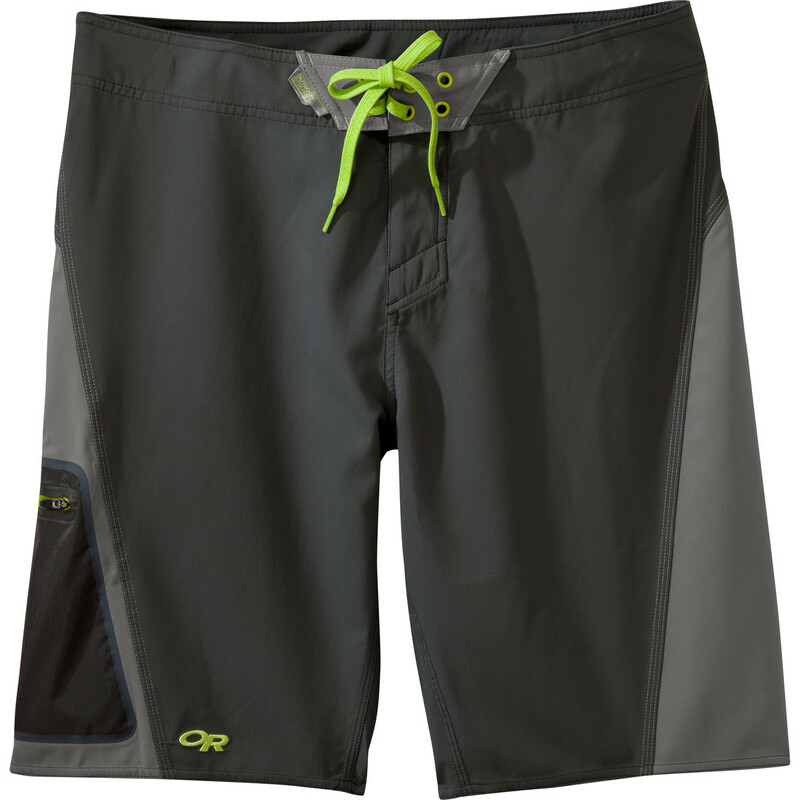 The Outdoor Research Backcountry Boardshorts is not available from the stores we monitor. It was last seen January 21, 2019	at REI.